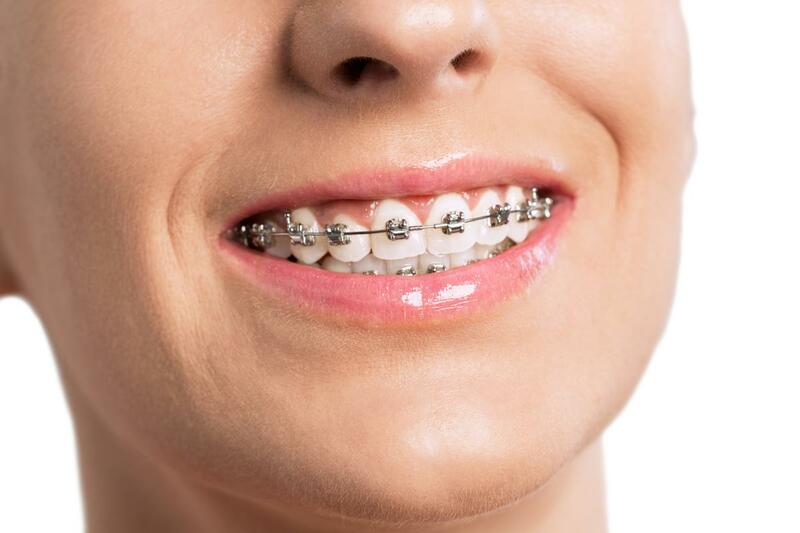 As significant as appearance can be, the advantage of braces goes beyond just esthetics. 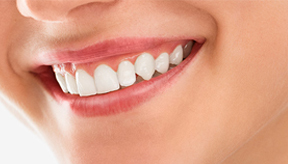 Straight teeth help an individual all the more effectively bite, chew, and even talk. 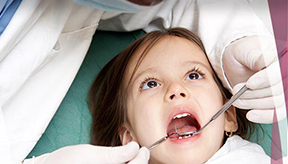 It might come as an unexpected that straight teeth add to healthy teeth and gums. 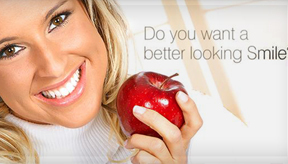 Straighter teeth are simpler to brush, clean, and floss! 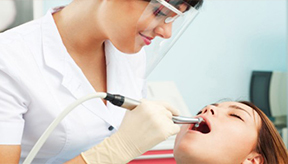 At Dental Professionals - Pvt. 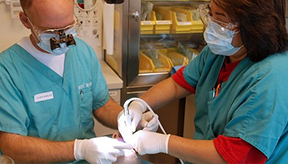 Ltd. our multi-disciplinary team has wide-ranging experience and the skill to provide comprehensive dental, oral and maxillofacial care. Feel free to contact us and get your appointment asap.